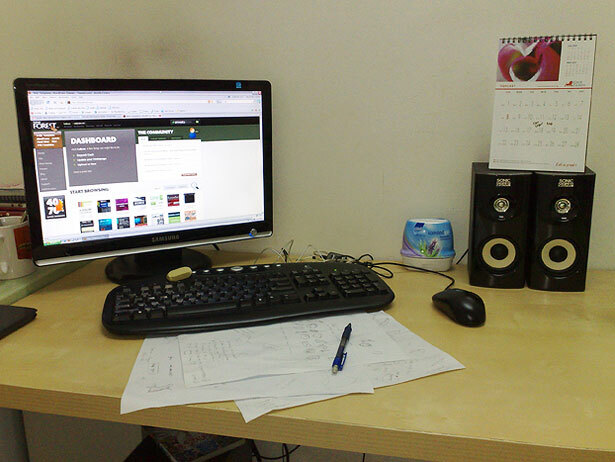 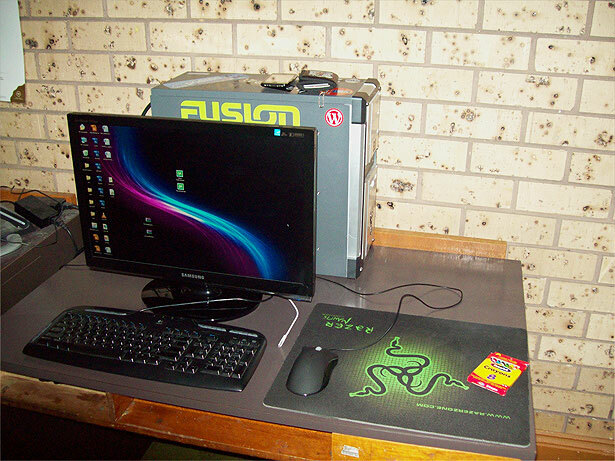 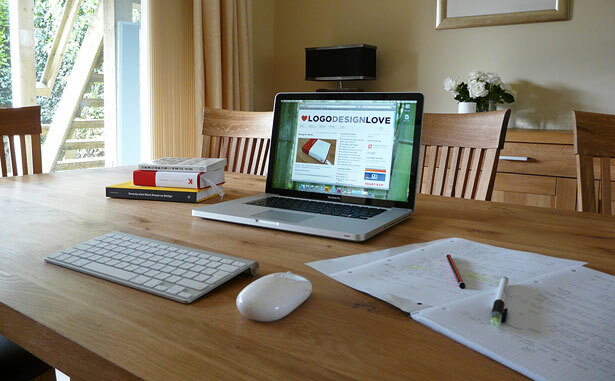 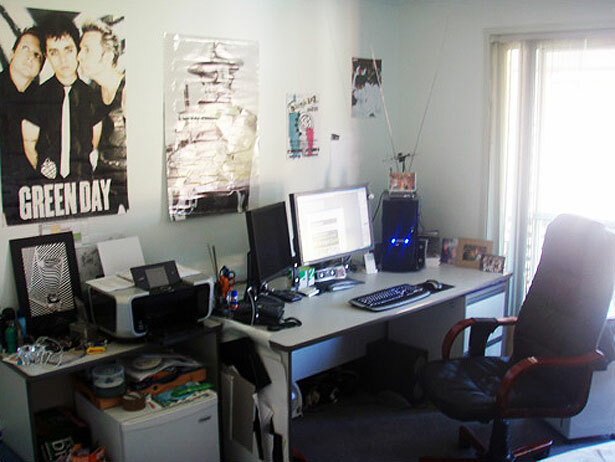 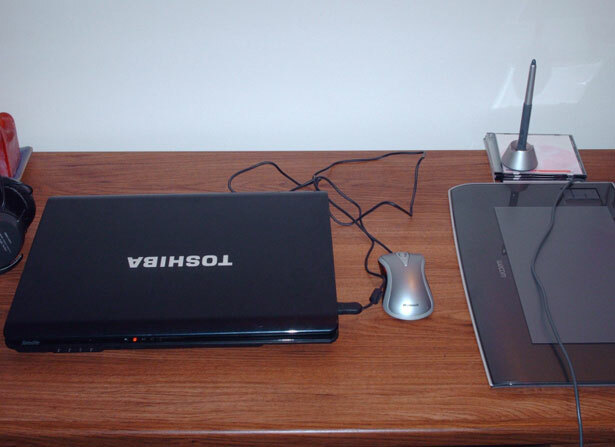 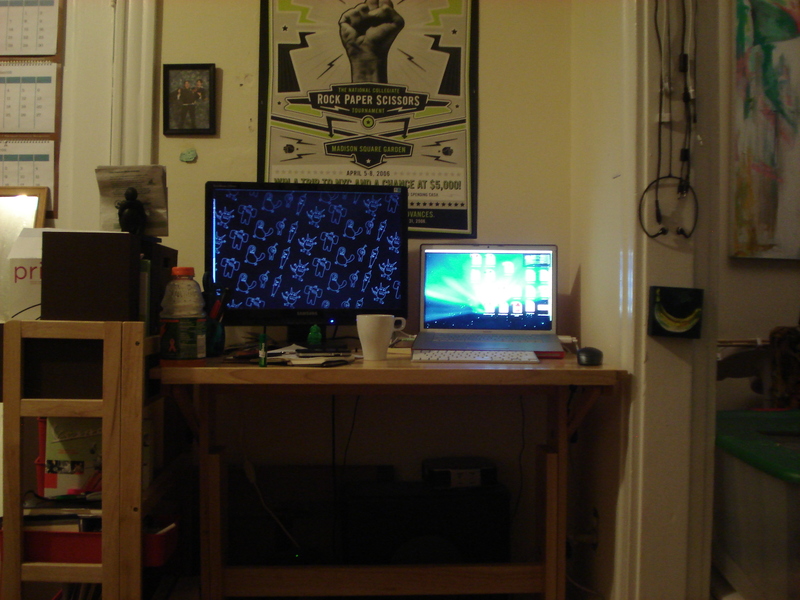 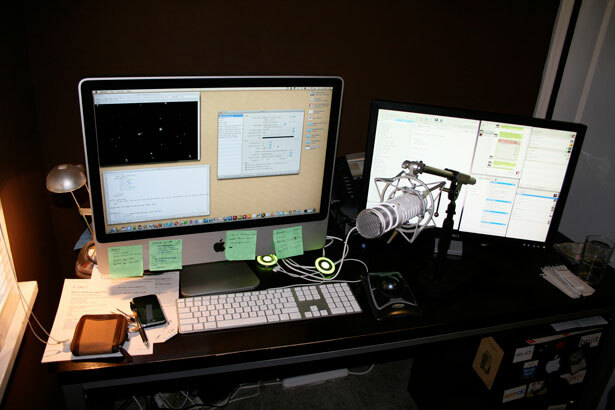 As a blogger myself, I’ve always wondered what other people’s workstations look like. 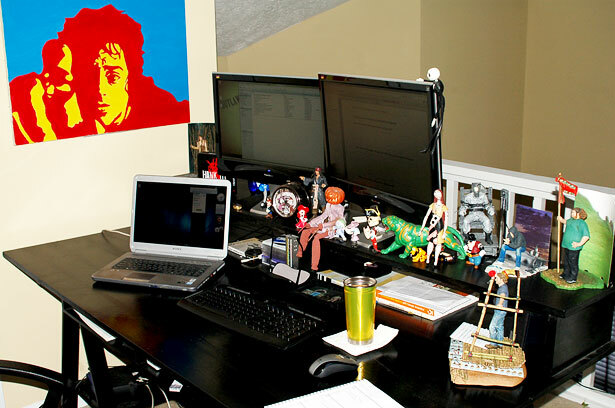 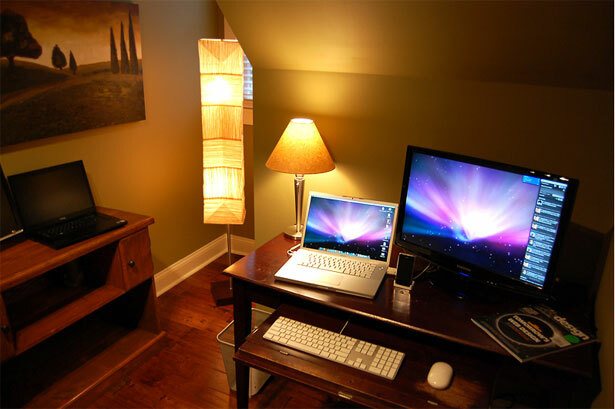 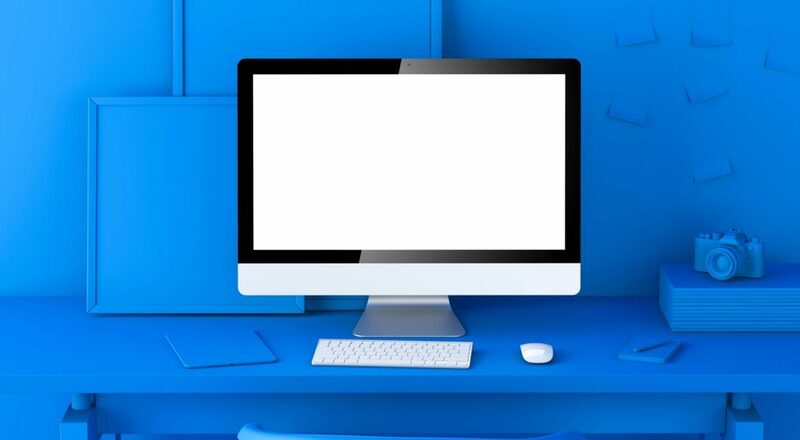 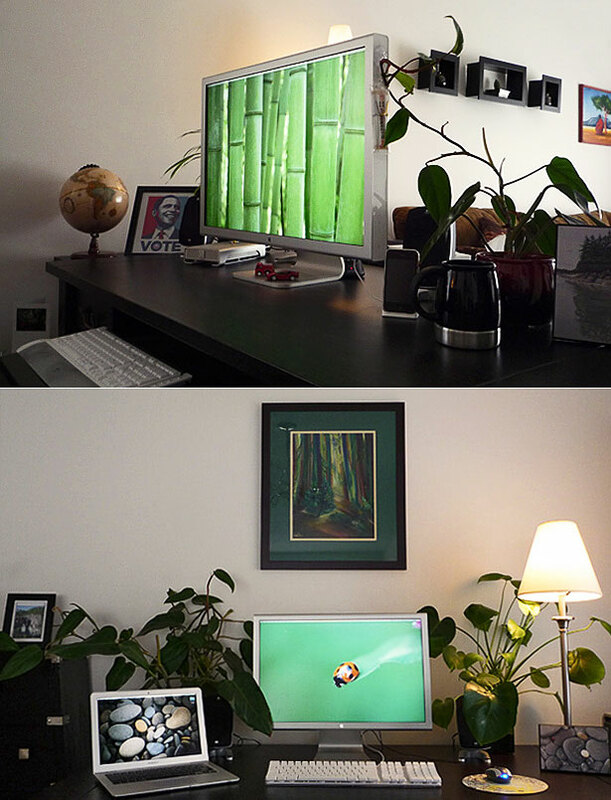 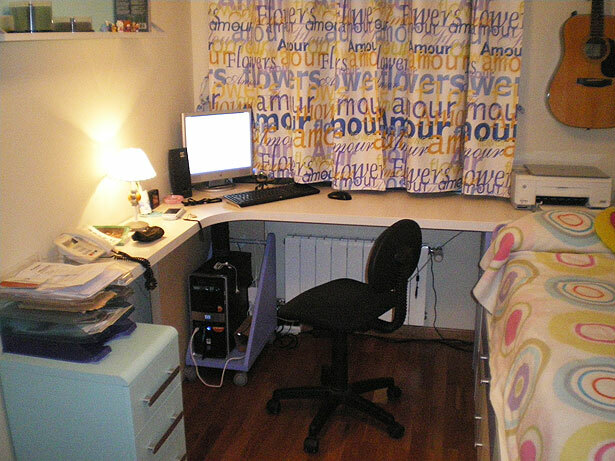 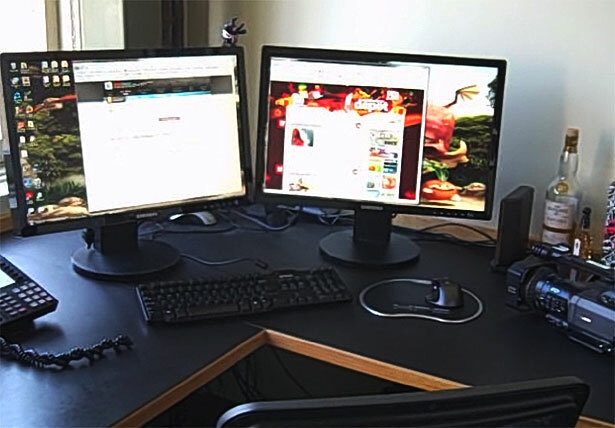 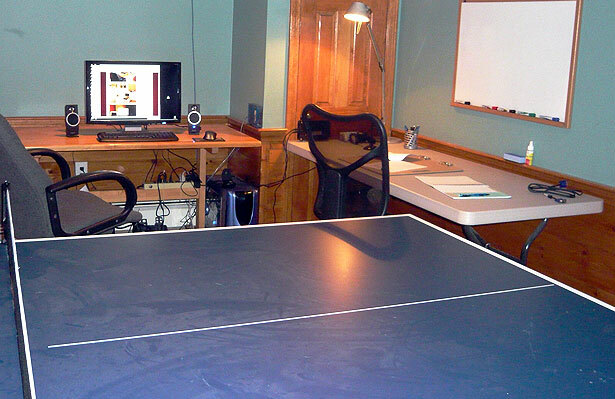 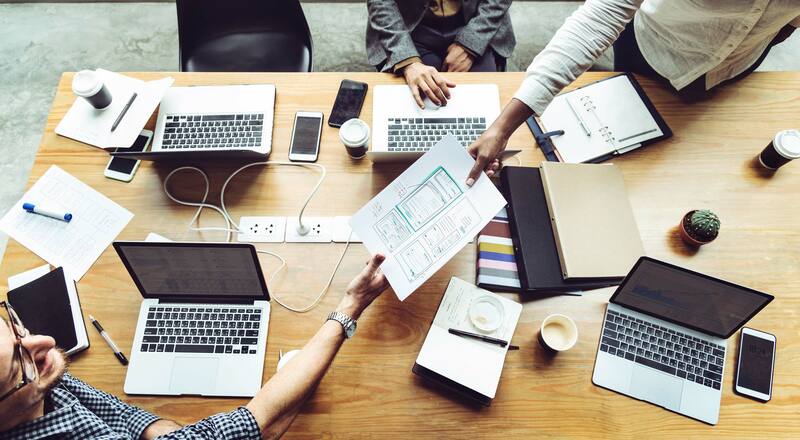 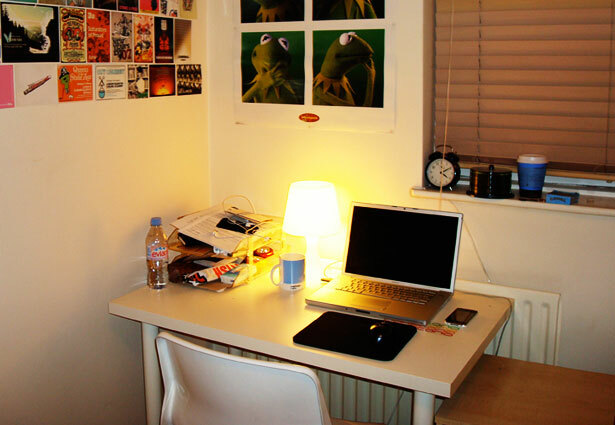 I realize many of you probably wonder the same thing, so I’ve decided to prepare this post which includes photos of work spaces from popular blogs and websites. 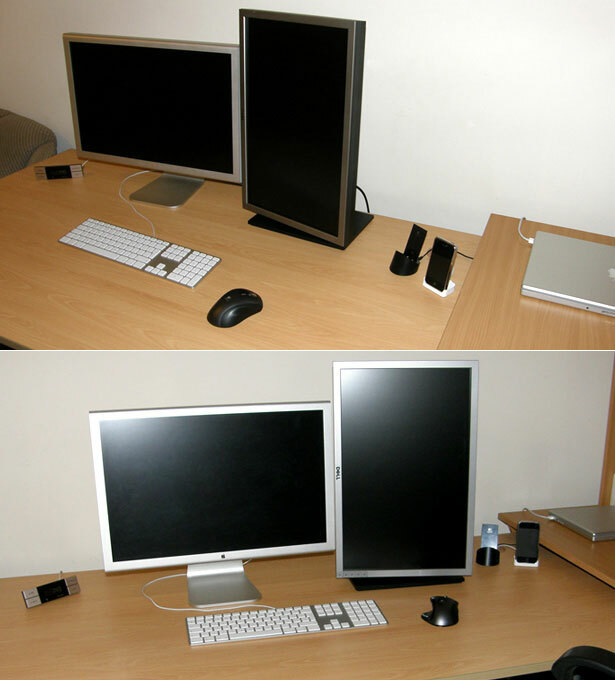 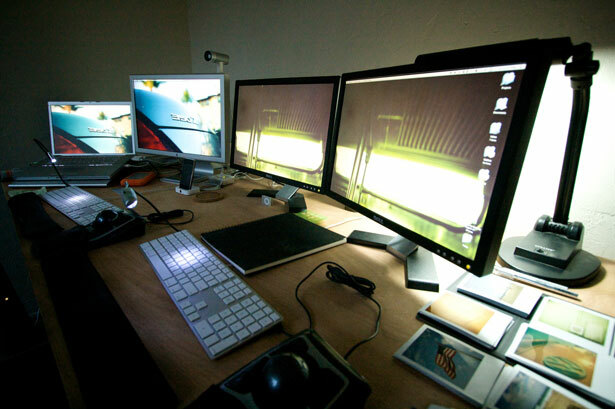 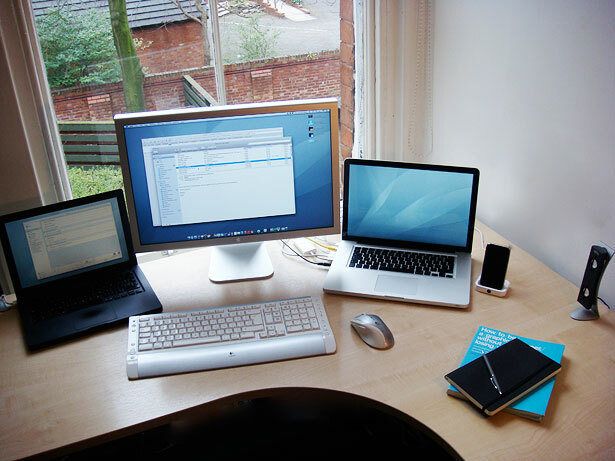 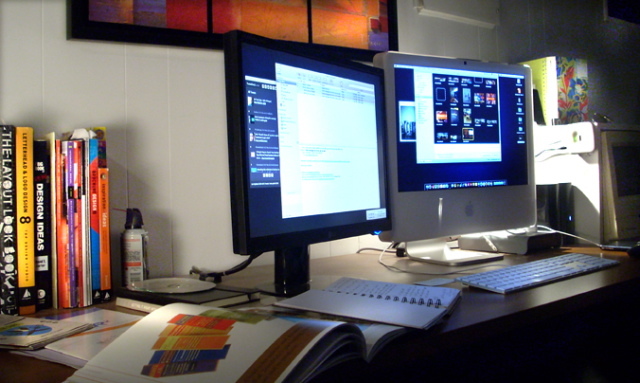 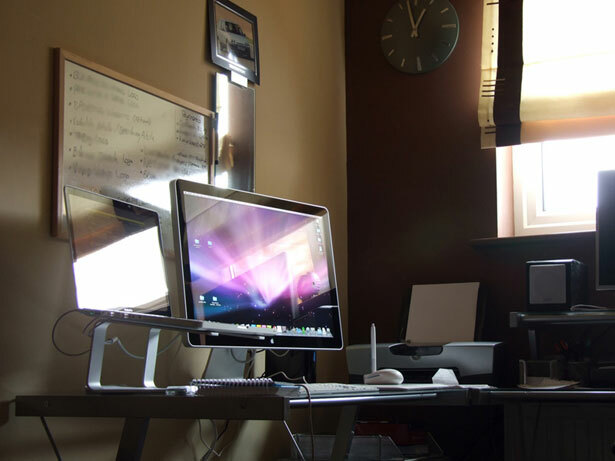 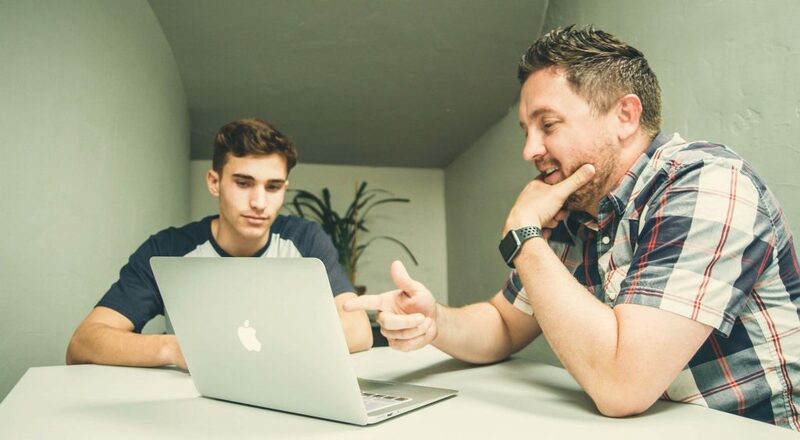 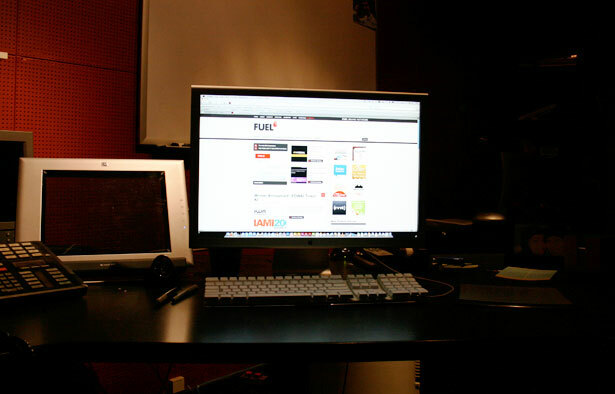 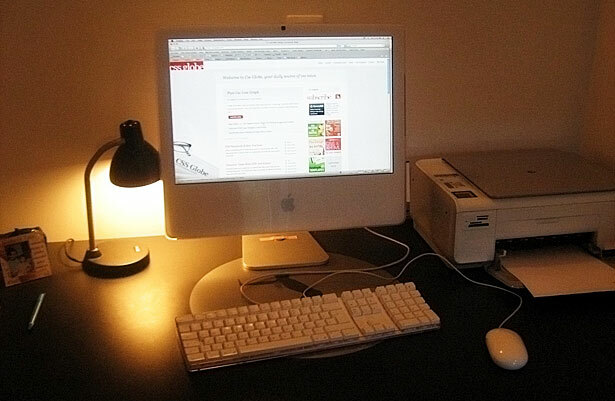 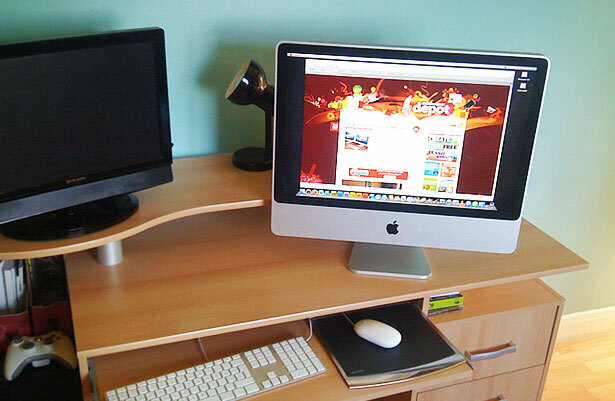 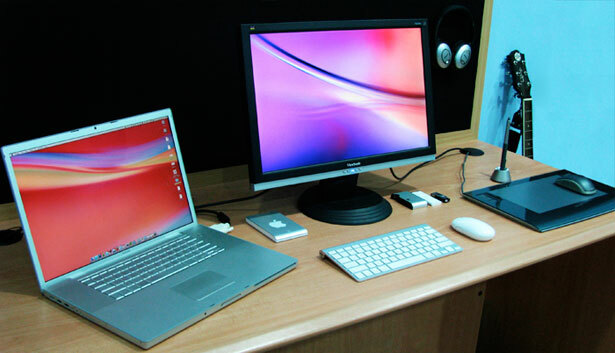 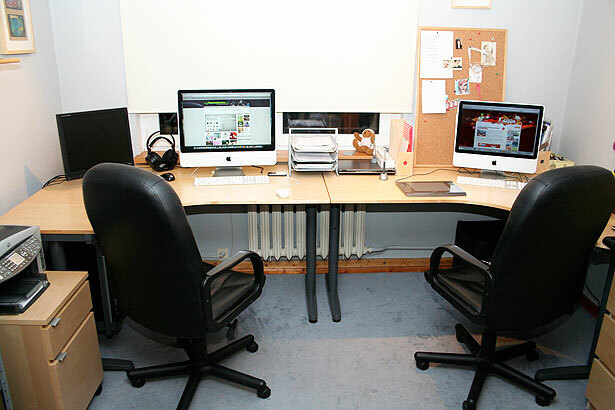 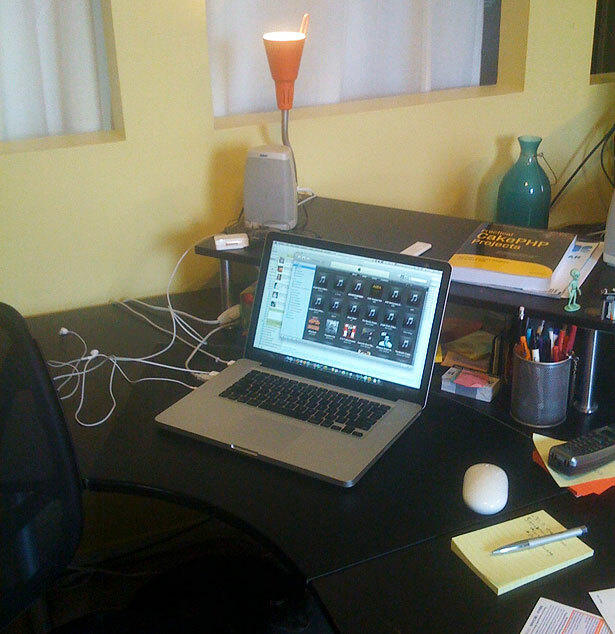 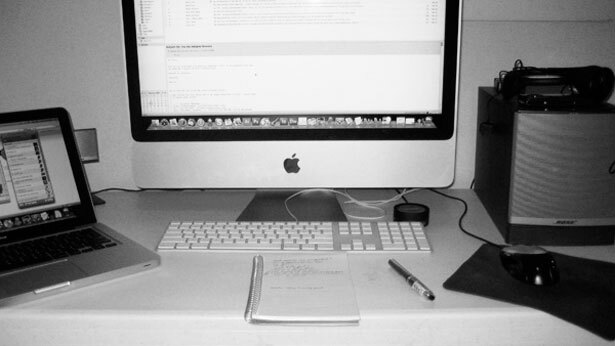 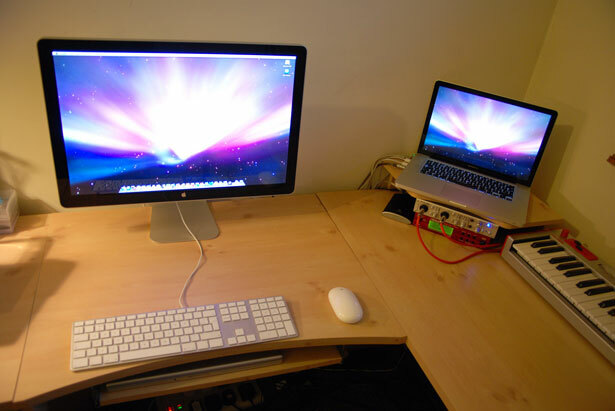 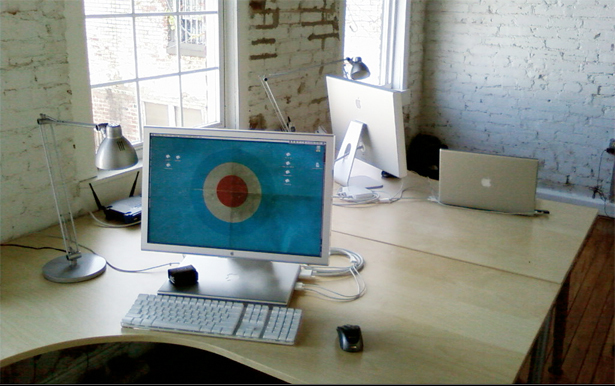 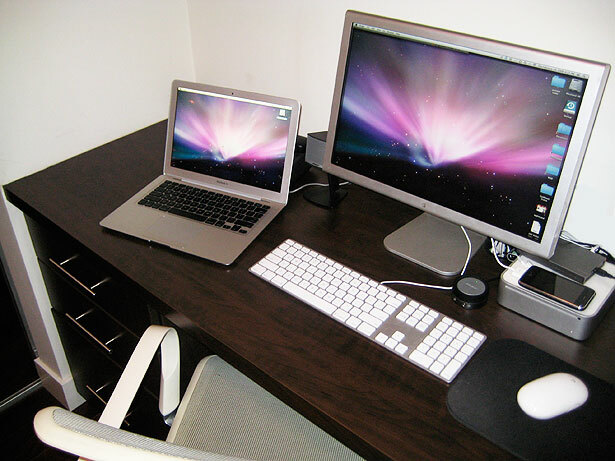 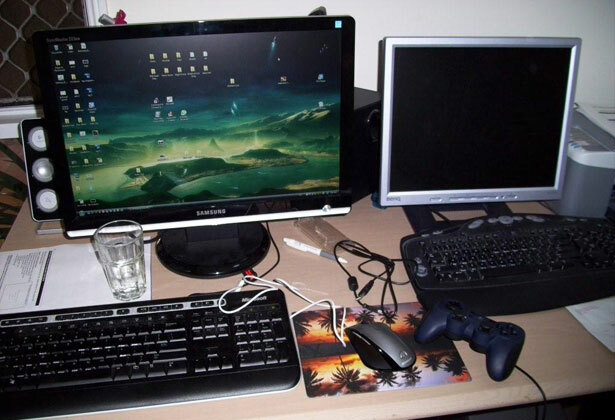 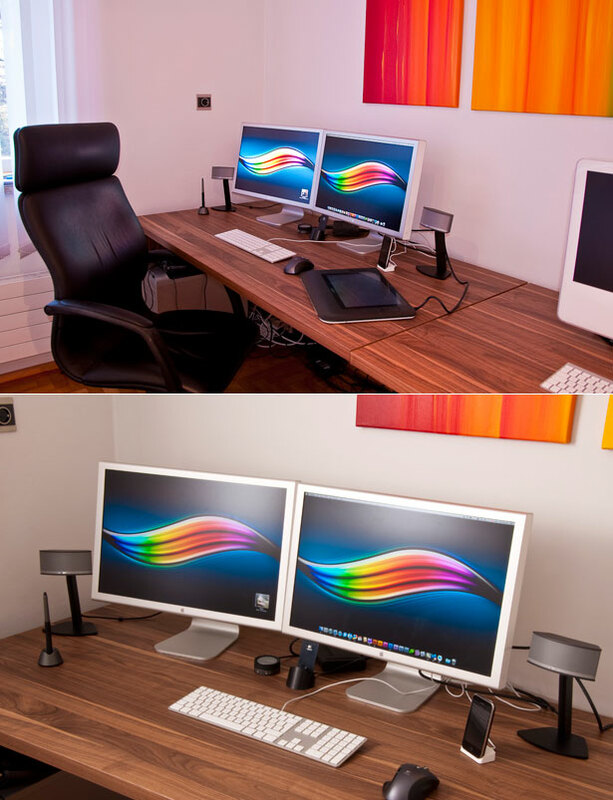 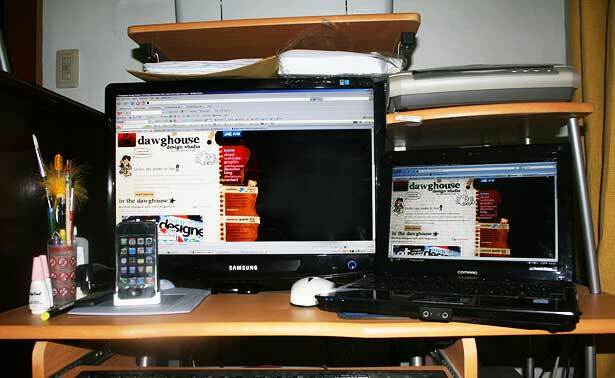 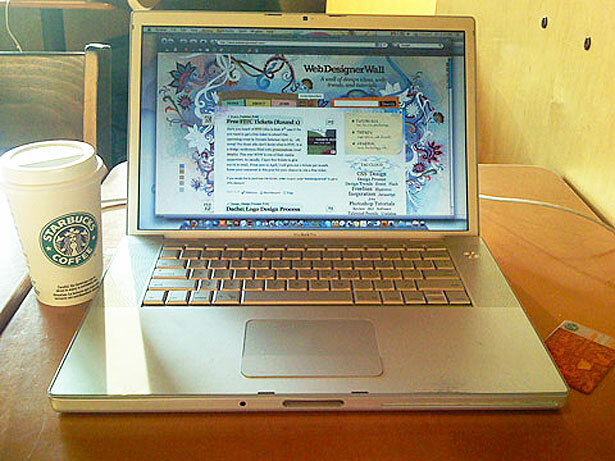 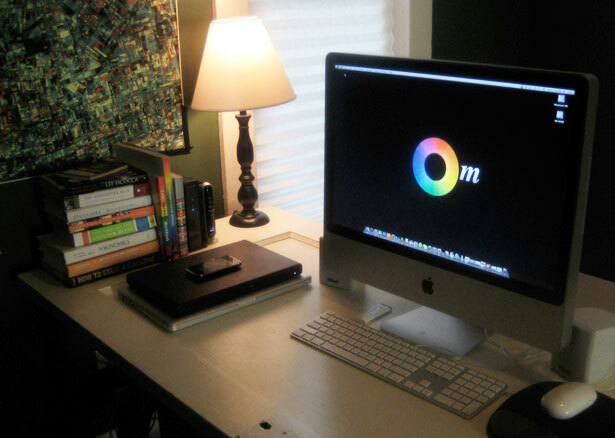 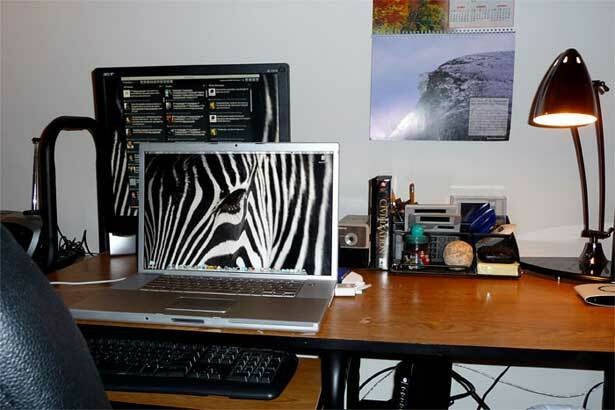 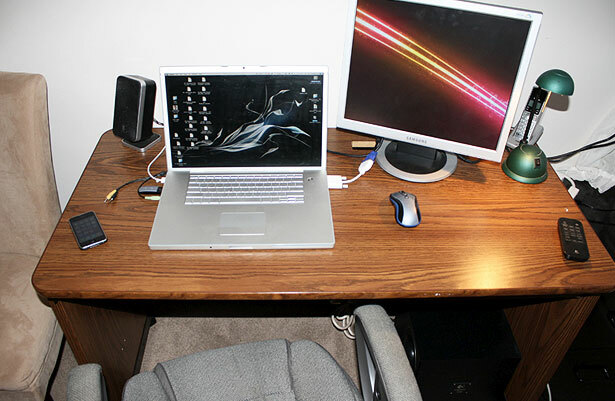 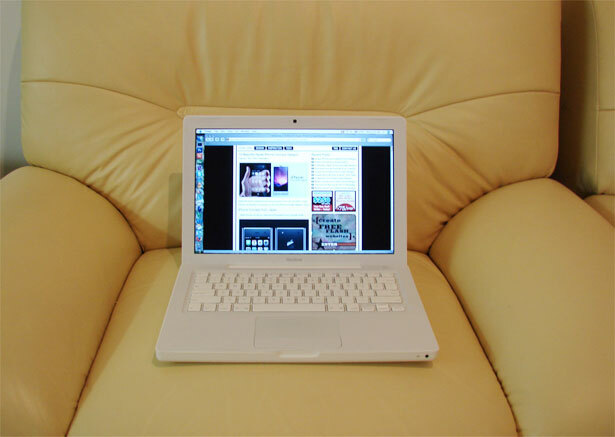 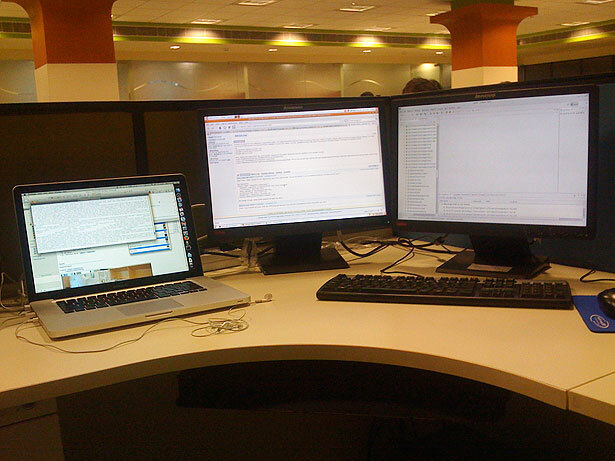 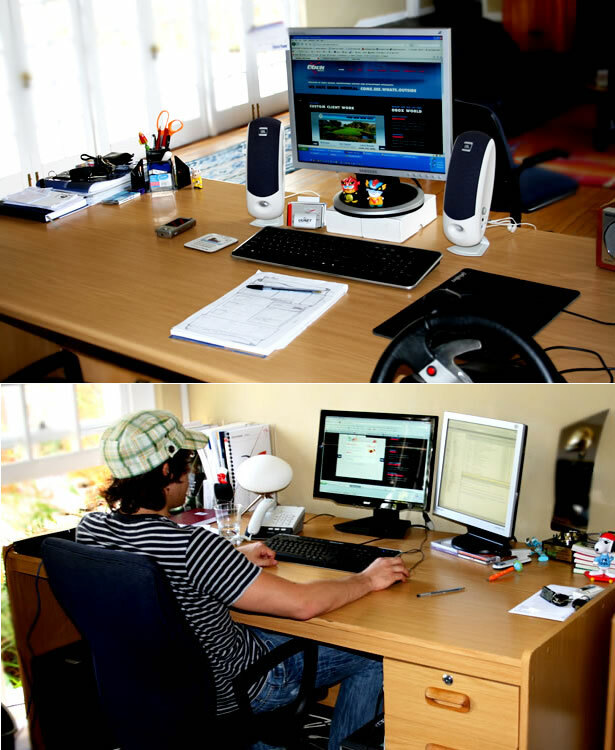 Most pictures show Mac computers being used, sometimes in conjunction with PC’s and/or laptops. 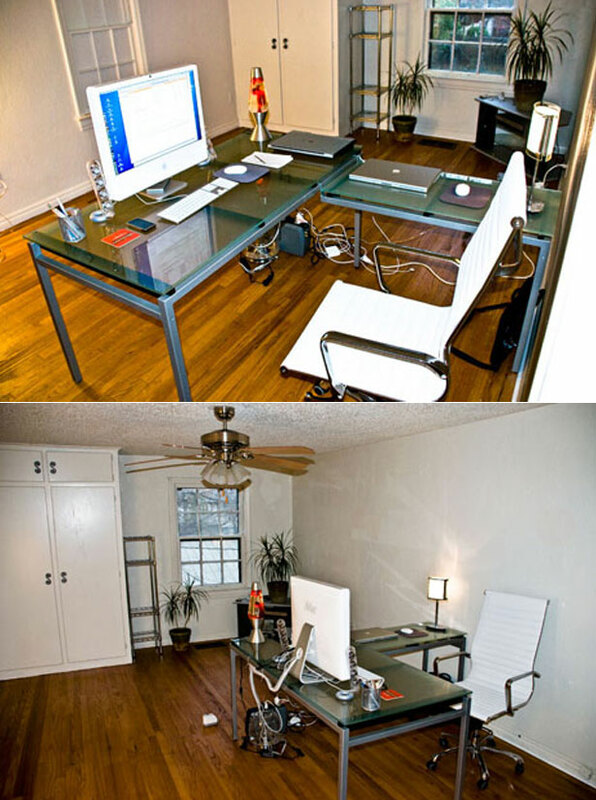 It’s also interesting to see how some spaces are very clean and minimalistic, while others draw inspiration from busier set ups. 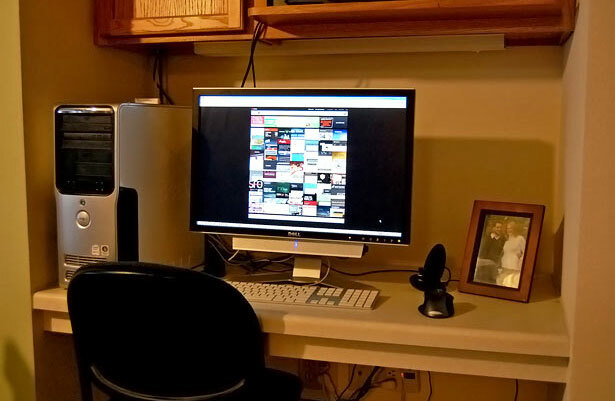 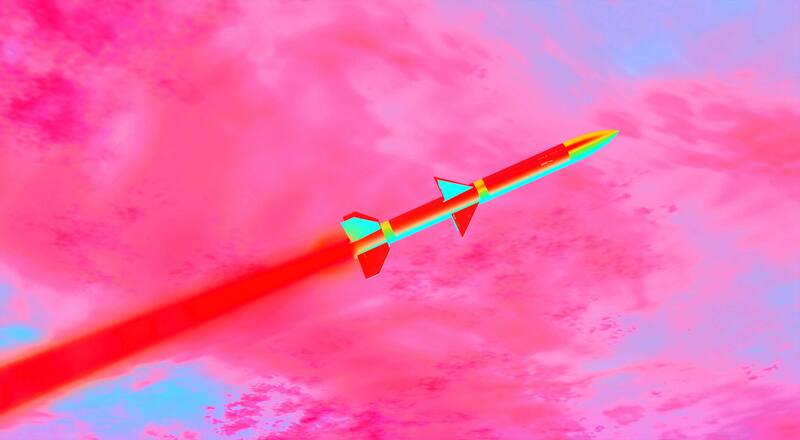 Thanks to all of you that participated in this fun article and sent their images. 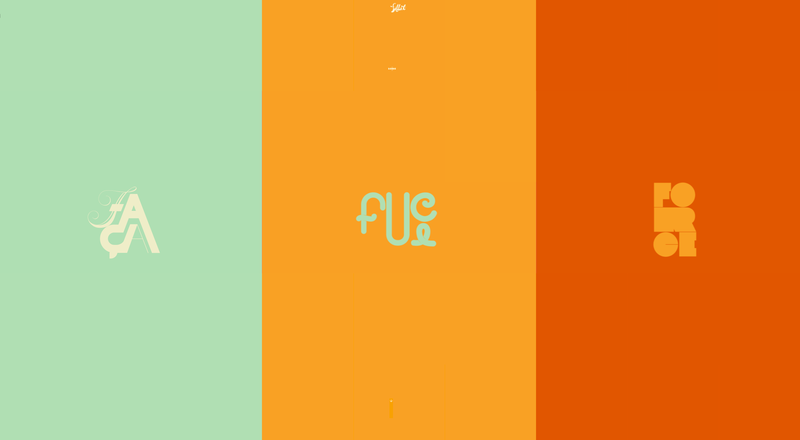 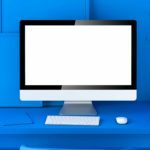 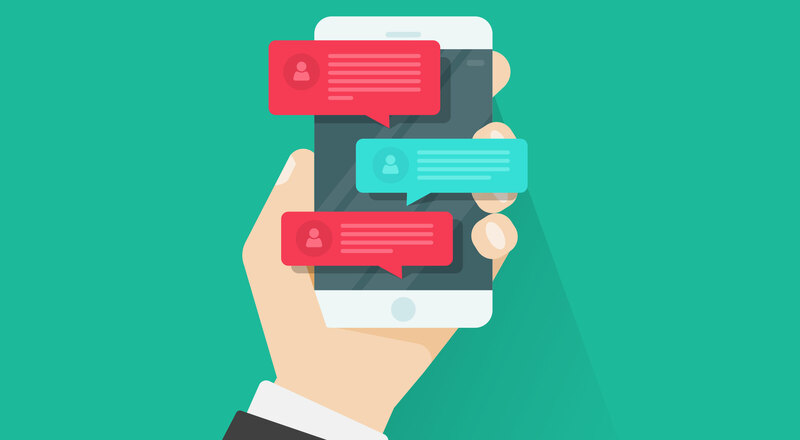 Finally, if you have a popular website or blog and would like to be featured here, simply contact me so that I can include it here. 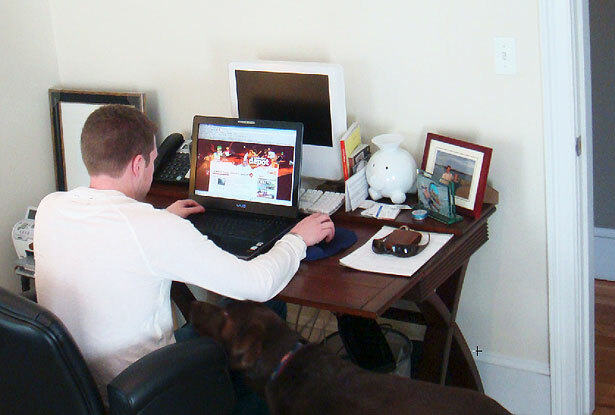 The article will be expanded as other photos get submitted over the coming days.